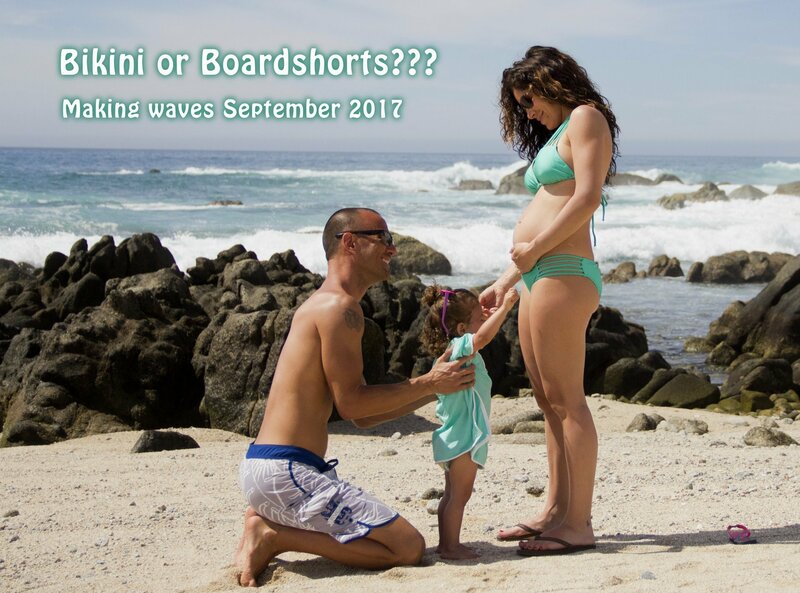 We recently announced to our family and friends that our little family is expecting baby number 2! Our firstborn just turned two in mid-April, so we are incredibly excited that our little ones will only be about two and a half years apart. Having a child is a life changing event, and now we’re going to be responsible for two humans! Creating and giving life to an individual is a miracle, one that is felt, but describing it is nearly impossible. When I was pregnant with our daughter, I didn’t know what to expect. There were so many factors to consider (Would I be able to breastfeed? Are the hospital procedures immediately following delivery necessary? Would we co-sleep? ), and even more once baby is born. All you want to do is care for and protect this little person, who has immediately stolen your heart. Now that the announcement has been made, I will be referencing more about my pregnancy, such as health and fitness tips, foods that I eat to stay healthy, and what it is like taking care of a toddler, while preparing and caring for a newborn. By the way, bikini or board shorts?! No one will know until baby arrives!